Watching all the movies on the Warner Bros. 50-movie box set that I bought for cheap. 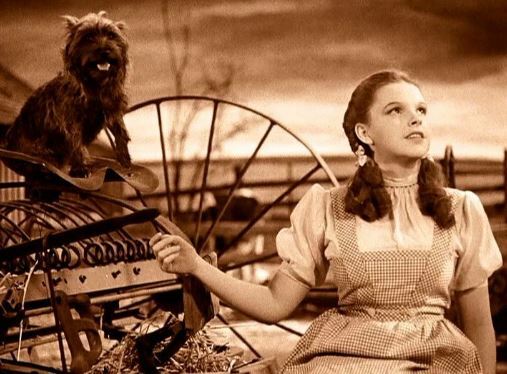 This week the random number generator will get The Wizard of Oz and its little dog, too. 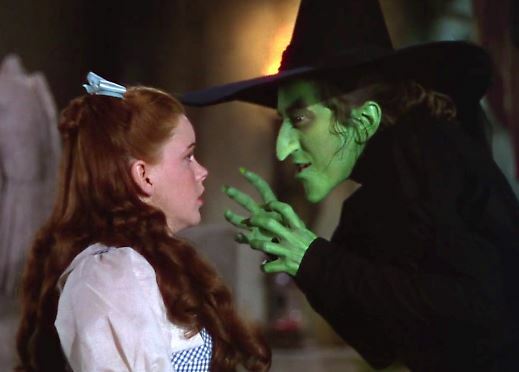 Here’s what happens: Young Dorothy is fed up with farm life in old-timey Kansas, so she plots to run away from home, only to be swept up in a tornado and end up in the magical land of Oz. She makes some new friends and embarks on an epic adventure, all to realize that home what she wanted all along. Why it’s famous: Pretty much everything. Great performances, mind-blowing production value, catchy songs, and a script that’s family-friendly without dumbing things for kids. 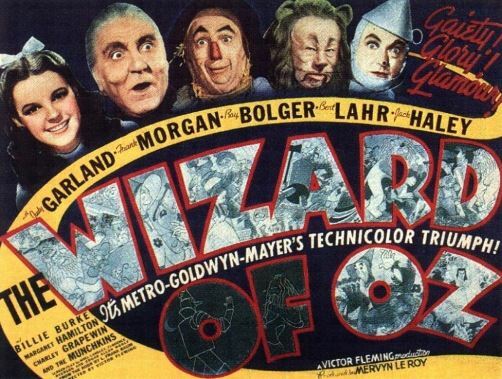 Get your film degree: Has any movie been more historically researched than The Wizard of Oz? All the trivia and behind-the-scenes info is already out there, from the actors’ histories and the creation of the makeup and effects, to more out-there stuff like the Munchkin actors throwing a wild party and stories of a dead body on the set (it’s actually a bird). Movie geekishness: Do I own a bootleg DVD with the movie synced up with Pink Floyd’s Dark Side of the Moon? You bet I do! Did I also rewatch it for this blog post? You bet I did! I’ll admit it’s often uncanny how the two match up, but I think it’s merely because a blockbuster movie musical and a blockbuster concept album have similar pacing, so that scenes and songs start and end at the same time. 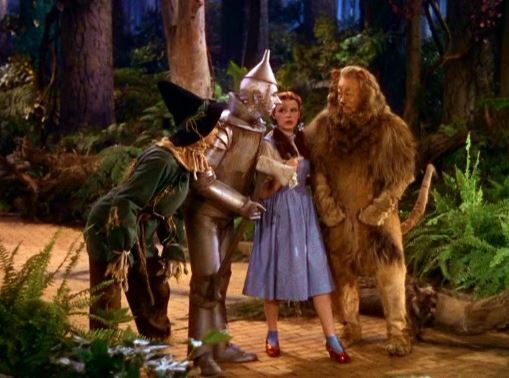 Thoughts upon this viewing: How could I not love The Wizard of Oz? It’s The Wizard of Oz! 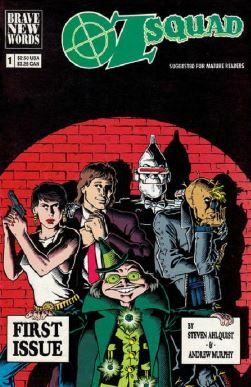 It’s the definitive Hollywood blockbuster. Next: She blinded me with science.